Waku Waku +NYC, a new Japanese pop culture festival taking place August 29 and 30 in Brooklyn, will be selling tickets at Kinokuniya this weekend. 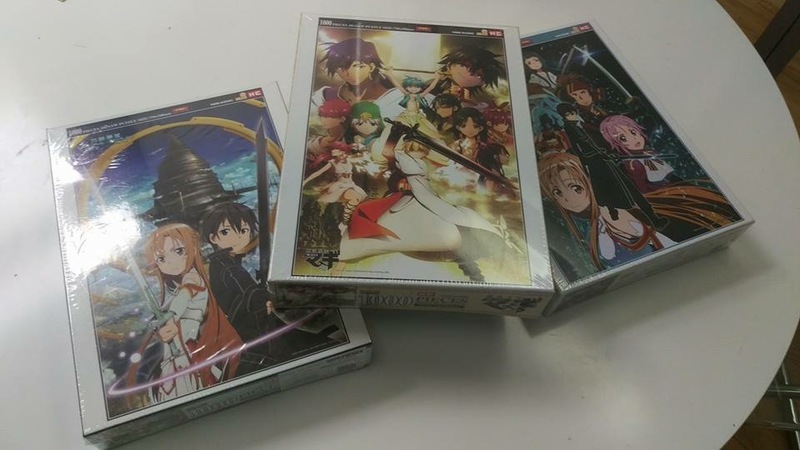 They’ll be holding raffles for sweet puzzles from the popular anime/manga series Sword Art Online and Magi The Labyrinth Of Magic. Previous Previous post: "Gratitude of the Crane" Japanese Culture Days in Staten Island, N.Y.